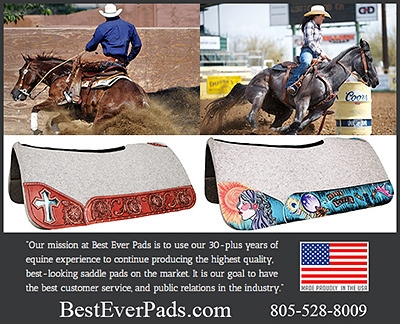 Saddle Pads for Western Riders, Western Saddle Pads for Horses are in this area of the site. 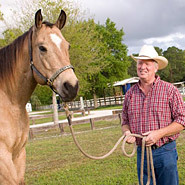 Helping your horse to be as comfortable as possible while carrying a horse and rider should be the goal of ever horse owners. Saddle pads that provide comfort, protection and prevent soreness should be used by every horse rider and can be found in this area of the site.